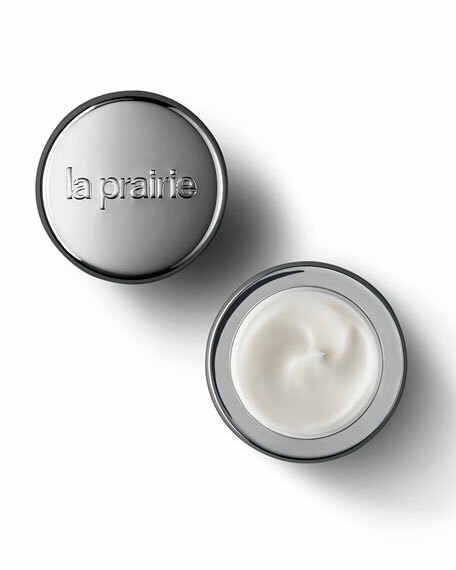 La Prairie Cellular Swiss Ice Crystal Eye Cream, 0.68 oz. 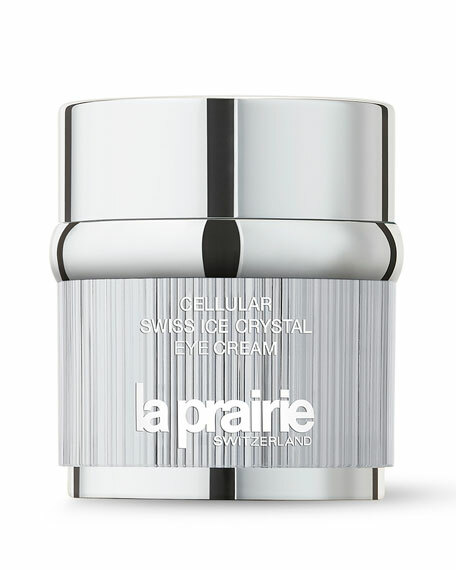 La PrairieCellular Swiss Ice Crystal Eye Cream, 0.68 oz. Eyes are the most expressive part of the face and first to show signs of fatigue and stress. Smooth Cellular Swiss Ice Crystal Eye Cream under the eye from outer to inner corner to fight these first signs of aging. This lightweight eye cream helps erase dark circles, puffiness, dryness and lines instantly. 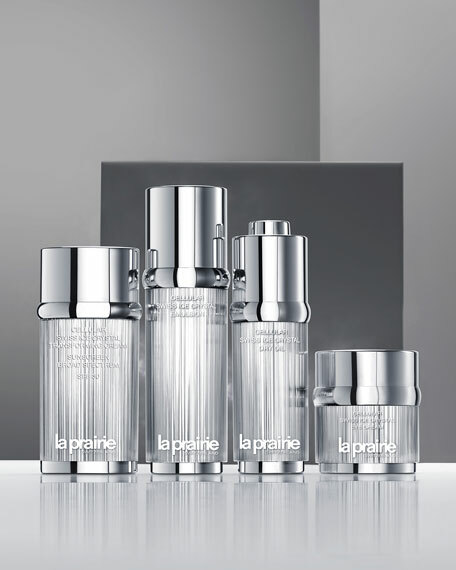 Helps skin adapt to life's daily stresses that damage the skin. Less accumulated damage means a younger look longer. 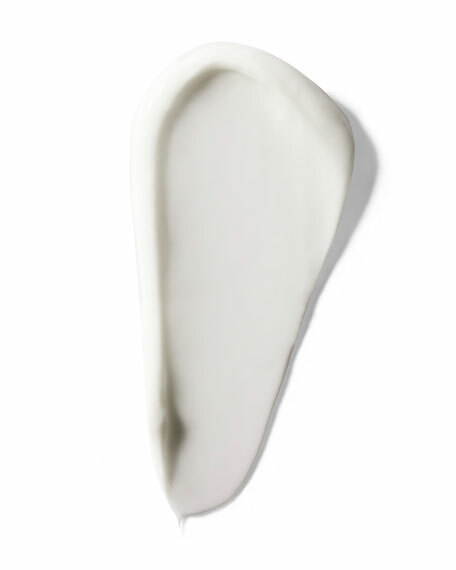 Decreases under eye discoloration and the feeling of puffiness; restores luminosity. Draws water into the skin and acts as a water reservoir to keep skin hydrated. AM/PM smooth around contours of the eye area with fingertips. 20 mL/ 0.68 fl. oz. For in-store inquiries, use sku #881090.